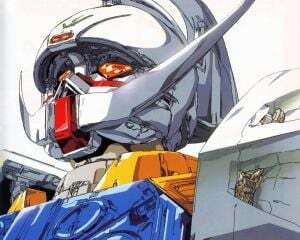 The latest issue of Famitsu Weekly has revealed the next set of playable Gunpla that will be appearing in the upcoming New Gundam Breaker. 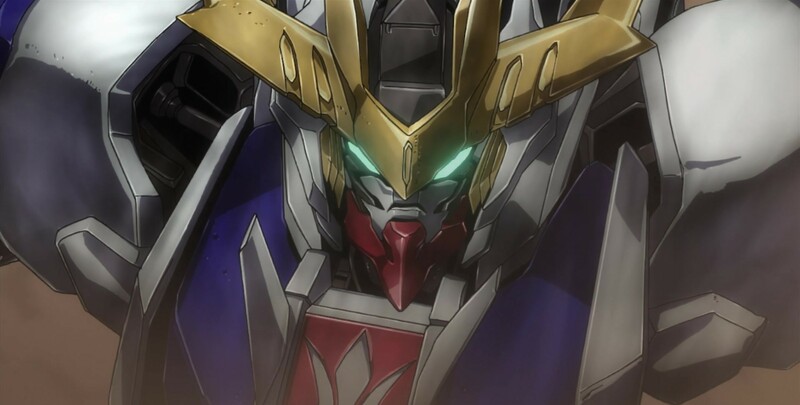 Gundam Barbatos Lupus Rex, Gundam Bael, and Gundam Kimaris Vidar from Mobile Suit Gundam: Iron-Blooded Orphans will all be playable. The magazine also revealed details on two new mechanics the game will have. While it's not the biggest update, it's pretty significant. From the mobile suit side, it's a big moment. Before now, none of the major Gundam games, not even the arcade game Gundam Extreme Vs, have had these at any point. This means that we're likely going to see them, along with more content from the second season of the show, become more common as time goes on. They could even pop up soon in Gundam Versus as DLC. As for the mechanics detailed, it's a mixed bag. On one hand, the previously known inner frame mechanic had a little bit of info revealed. There are five different types of inner frames which have different EX skills: "Balance," "Striker," "Gunner," "Enchant," and "Search." While the magazine mentions picking your favorite inner frame, no examples were given, so it's unclear how much variety there is here. The other mechanic is Awakening. In Gundam Breaker 3, this mechanic provided a stat buff in all aspects, along with activating Easter eggs and granting access to a powerful attack. In New however, it sounds like that's changed. As was previously revealed, the game's new mechanic is actively switching the parts of your Gunpla during the middle of a mission. However, if you ever want to return to the build you had at the start of said mission, you perform an Awakening to do so. While we still don't know the answer to the question "Do we keep parts we bring in if we don't have them at the end of the mission? ", this mechanic is something of an answer for that problem if it does exist. About to finish a mission and you don't have the parts you brought in? Save your Awakening and use it then. Needless to say, this does ease some of my concerns a bit, as it's clear the team realizes that not everyone wants to use different parts, they just want to use the ones they picked. Hopefully this isn't the only way to save them though. New Gundam Breaker will be releasing internationally on PlayStation 4 in 2018.